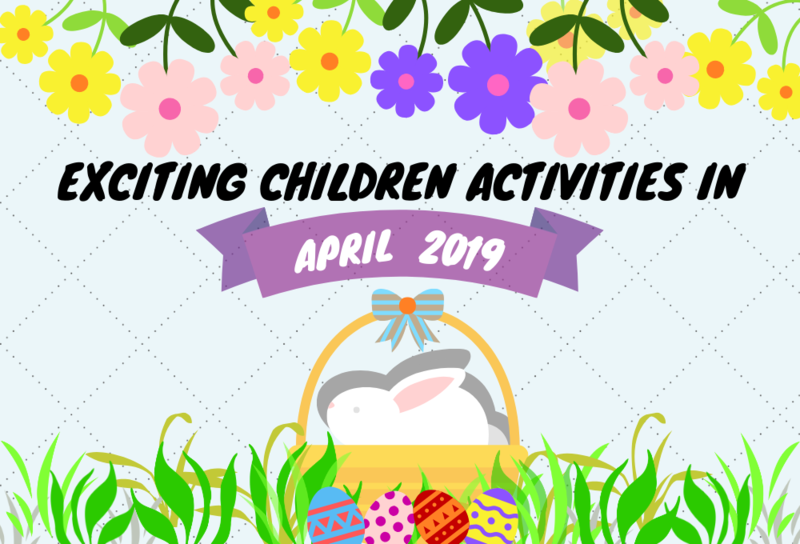 Blooming and hopping adventures to explore in April 2019. Stay tuned on Kiddy123's Facebook for more! Egg-ziting news! 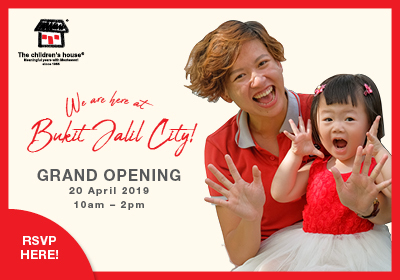 Present a single receipt with minimum of RM50 spent at participating outlets to redeem an egg and participate in the contest on the same day. 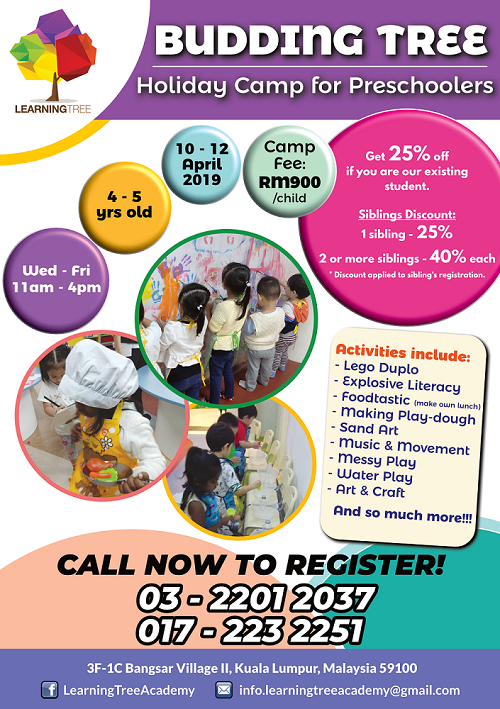 Great news for children aged 4-5 years old, this time around they can fulfil their holiday plan with Budding Tree Holiday Program. All kind of sensory enhancing games are prepared just for you! Join Mickey in Mickey’s Super Celebration with the “True Original”; Minnie Mouse, Donald Duck and Goofy. Don’t forget to also catch Moana Live, the tale of Frozen, the magic of Sorcerer’s Apprentice, and Disney Princess in “Live Your Story”. Come relax and enjoy a painting session while sipping your favourite free drink. There are wine or non-alcoholic beverages for adults and Ribena for the kids! Price also including all provided art materials. 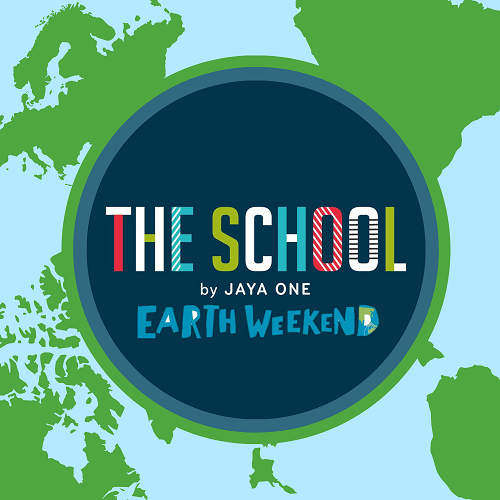 In conjunction with annual Earth Day that falls on April, The School Jaya One with partnerships brings you two–days earthy activities. Let’s show Earth our love. – Make & Take Sugar Scrub Party! 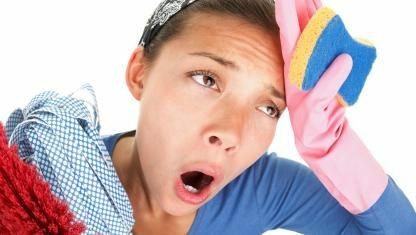 – Turn Used Cooking Oil Into Household Soap! *Date and time are varied according to programs and sessions. 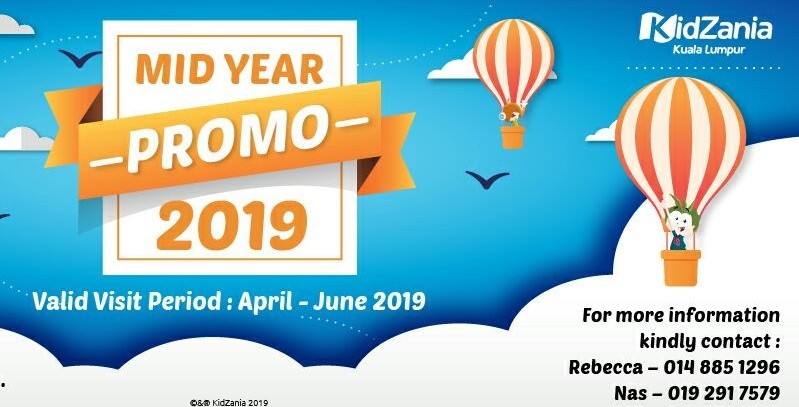 Let the kids be enchanted in The Story Book storytelling sessions featuring the classic pieces of literature and grab the opportunity to become a storyteller themselves. 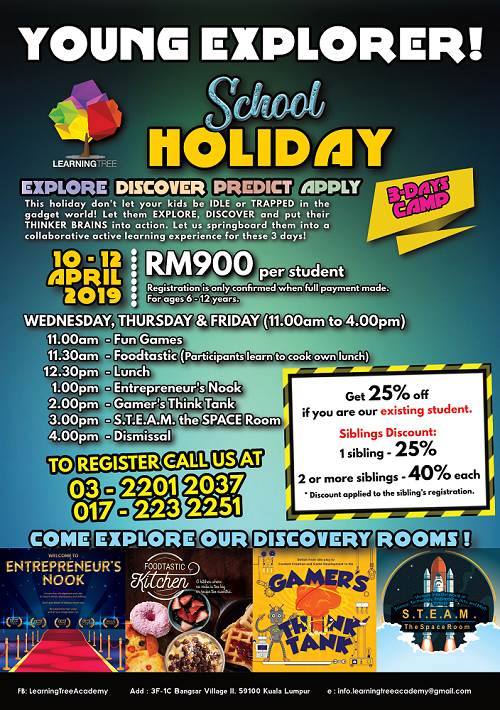 Be a Young Explorer! Don’t let your kids be IDLE or TRAPPED in the gadget world. 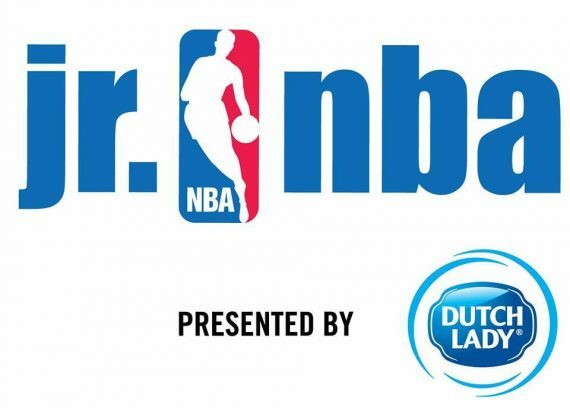 It’s time for them to EXPLORE, DISCOVER, PREDICT, and APPLY their thinker brains into action. Are you ready for Easter? 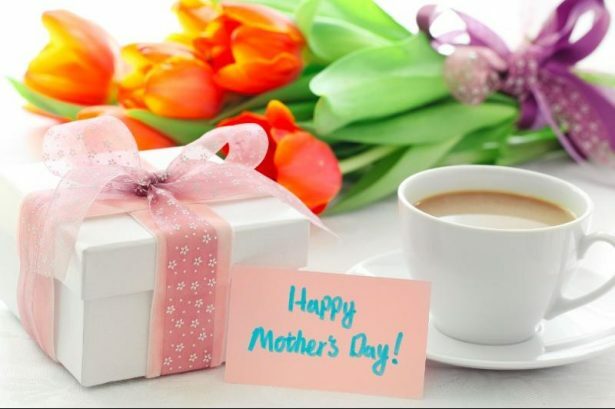 Let's enjoy this celebration with decorating the Easter eggs & going on the egg hunt. 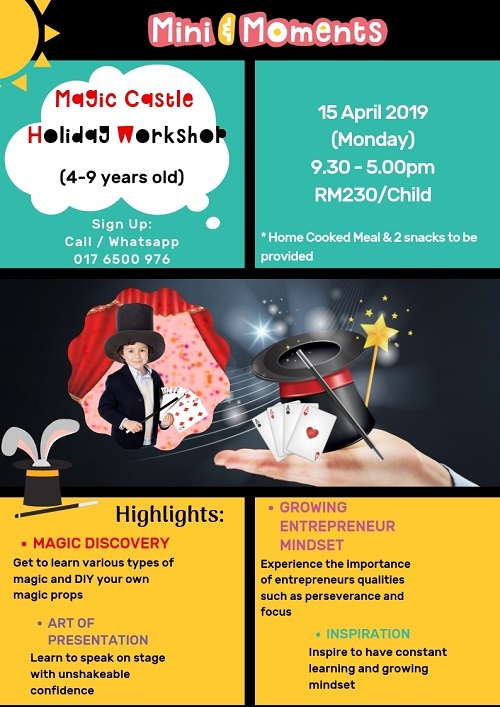 Join this workshop at RM58/child. Hurry up to sign up as seats are limited! 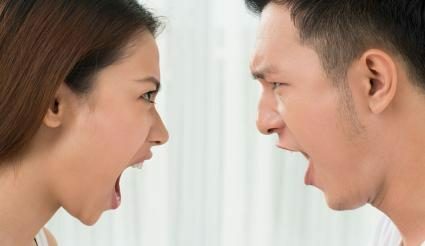 EGGFEST 2019; an event for family, for all. 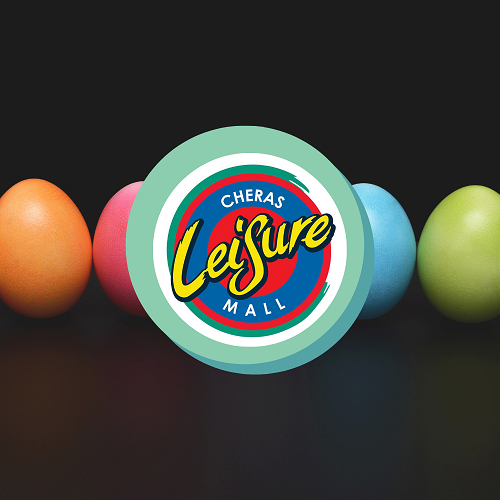 Check out the game booths, crafts, and get ready, set, and go for the Easter egg hunt. 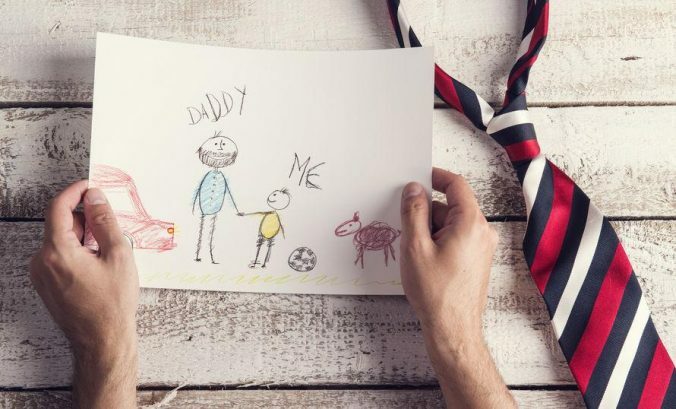 Would you want your child to be RESPONSIBLE, to have OWNERSHIP of his/her own things, and BE DRIVEN in important things like studies? Through Game on Adventure; a real-life simulation, your child will learn about these goodful qualities from the workshop experience. Join the Magic Castle Workshop which is a wonderful blend of performance, creative arts and confidence building! Game coding workshop where Peter Rabbit is on a mission to hunt for all the Easter eggs. 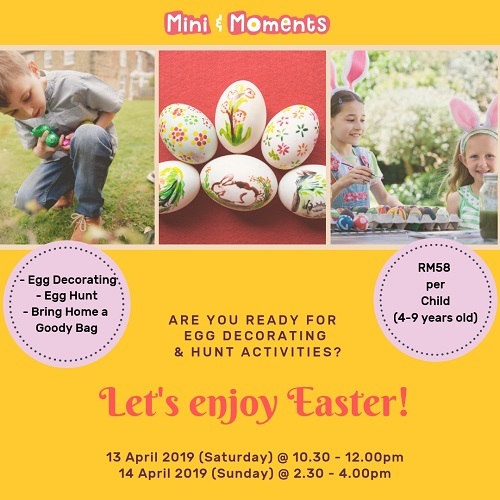 Bonus; a special after-workshop, little ones will get to hunt their share of eggs too. 13. 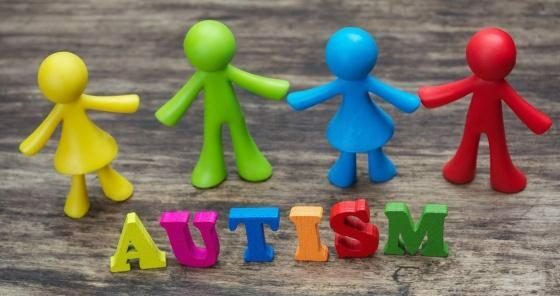 AUTISM SPEAKS, It’s Time to Listen! April is National Autism Awareness Month. 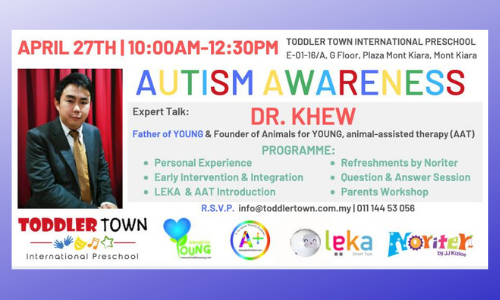 Commemorating this event, Toddler TOWN brings you Dr Khew; father of YOUNG and founder of Animals for YOUNG, animal-assisted therapy (AAT). Grab your binoculars and learn how to identify feathered friends’ species in this Birdwatching program at FRIM. Celebrating the annual World Tapir Day every 27th April, Taman Botani Negara encourage you to join them in an awareness mission to conserve the endangered species of Malayan Tapir. 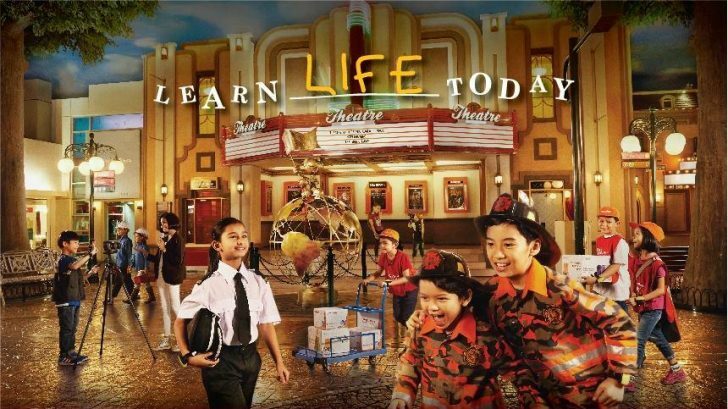 Featuring the talented children from Alam Kreatif, enjoy in–house theatre production of The Legend of Bidasari. 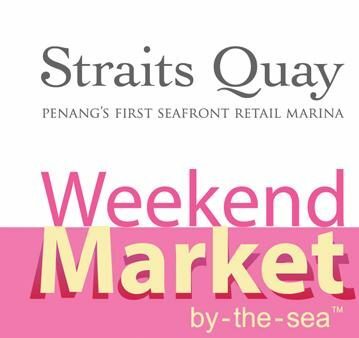 Catch cooking demonstration, bake sale, art display and exhibitions along with the games, entertainment, a variety of stalls and food trucks. 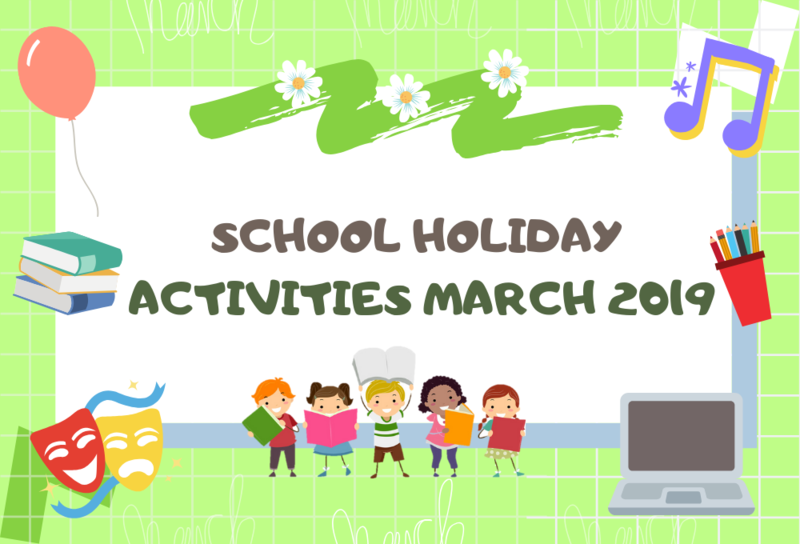 These are the activities of the month that Kiddy123 has discovered. Always follow Kiddy123's Facebook for more updates! 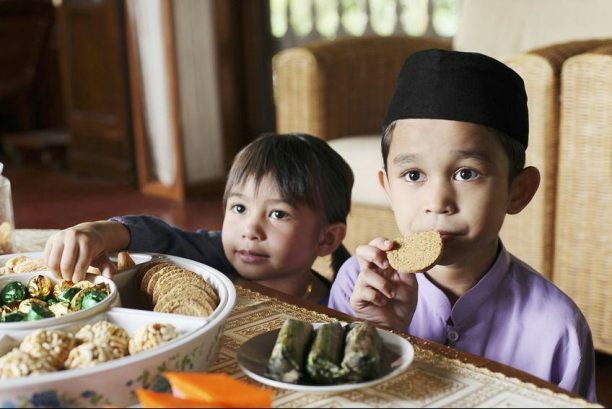 If you know any interesting kids and family activities and wish to share with our parents, please contact us. 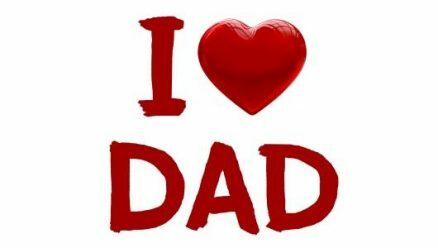 Father's Day Turns 108! What is it like Around the World?